Lake Zurich, Ill., Nov. 8, 2018 ⎯ According to a recent industry report, the retail giant, Amazon, continued to be a huge driver of radiant heating sales in 2018. 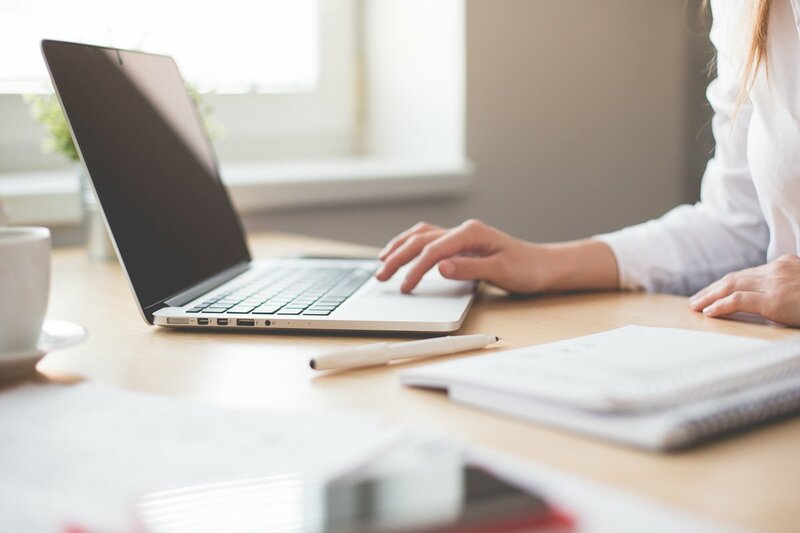 WarmlyYours, a manufacturer specializing in radiant heating products like electric floor warming systems, released their “Fourth Quarter 2018 and Annual Industry Report” today. This report analyzes the sales of radiant heating products within the wider context of the national housing and remodeling markets. One of the most significant findings from the report was that Amazon continued to be a huge driver for sales of almost every product type for WarmlyYours. When comparing 2017 sales to 2018 sales, WarmlyYours sales via Amazon grew 183.5%. This growth led Amazon sales to constitute 15.8% of all sales for the company (up from 6.2% in 2017). 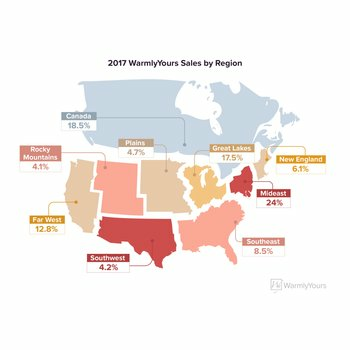 While the report only analyzes WarmlyYours sales data, Julia Billen, owner and president of WarmlyYours, said that she is confident that the analysis reflects a broader trend in the radiant heating industry of more and more customers turning to a “one-stop shop” pattern of consumer behavior. 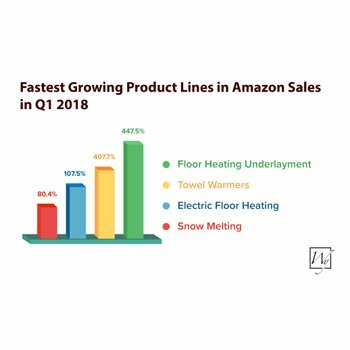 According to the report, towel warmers contributed the largest sales volume increase via Amazon (up 168.7% from the previous year) but electric floor heating related products were the fastest growing. Floor heating elements grew 202.4% and floor heating underlayments grew a whopping 628% (largely led by sales of the Prodeso Uncoupling Membrane) for a combined growth of 297.9%. Additionally, the report analyzed several industry benchmarks, including the Leading Indicator of Remodeling Activity from the Joint Center for Housing Studies of Harvard University which is projecting a deceleration of remodeling expenditures in 2019. Billen said that she does not believe that this relative downturn will have a significant impact on sales volume for radiant heating products but may instead impact sales by product type.